It is high time to decide which data plan to use that can serve you for downloading despite the facts that other network have cheap data plans. This has been confirmed working so I won’t be talking too much stories. But before we begin, note that you have up to 6GB data limit usage be it daily, weekly or monthly on etisalat. 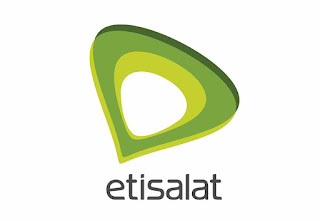 Whichever one that works for you, keep rocking it before Etisalat change their mind.